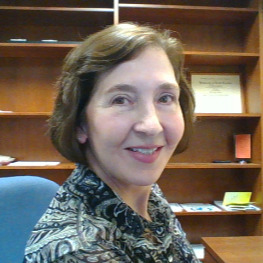 What is APA citation style? If available, use the DOI (Digital Object Identifier) for online journals. If there is no DOI, use the home page URL for the journal rather than the database name. The manual advises that this may necessitate a "quick web search to locate this URL." of genetic tests at the end of the 20th century. Genetics in Medicine, 3, 405-410. Click OK. Your selected text will now be formatted with a hanging indent. 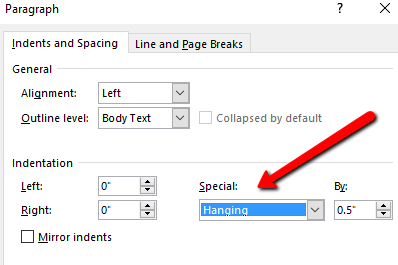 To see how to format the hanging indent using Google Docs, see this tutorial. Hoonuit. To access this tutorial, you will need to first login to My Reynolds. You can also access any Hoonuit tutorial by clicking on the Hoonuit option from the My Reynolds main menu. This guide was adapted from the APA Style pages in the Citation Styles Playbook created by Piedmont Virginia Community College Library.